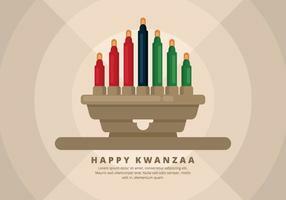 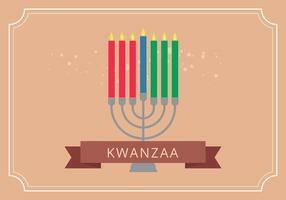 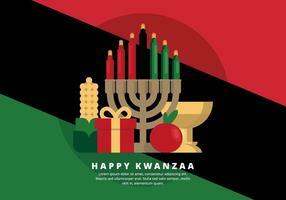 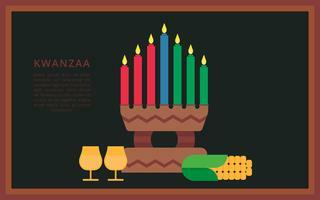 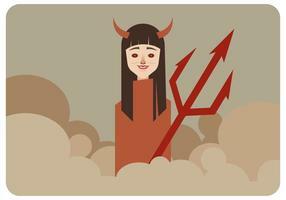 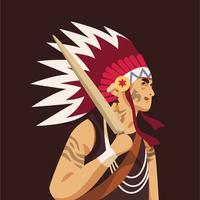 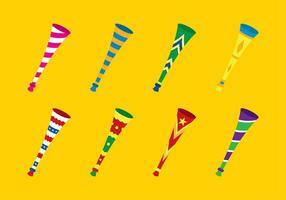 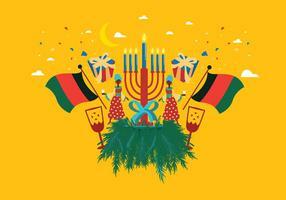 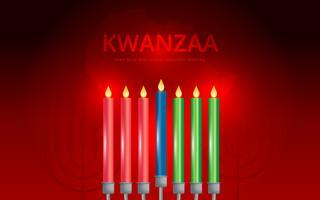 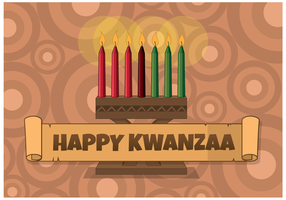 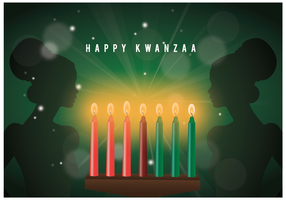 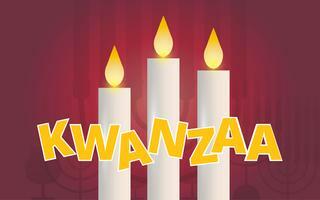 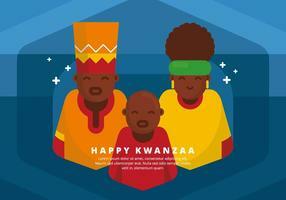 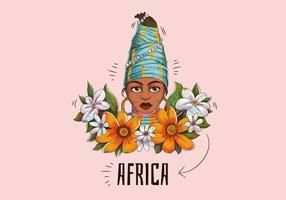 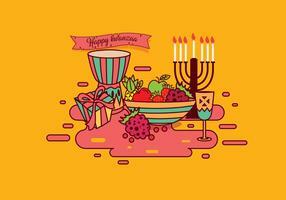 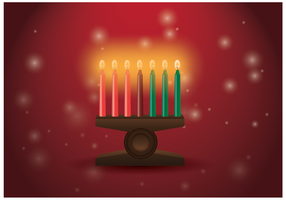 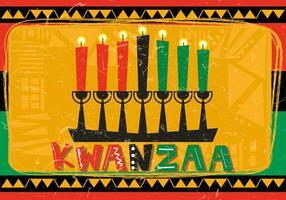 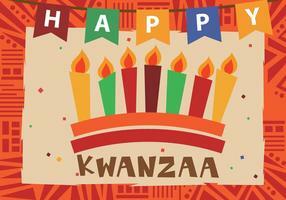 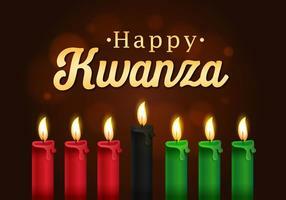 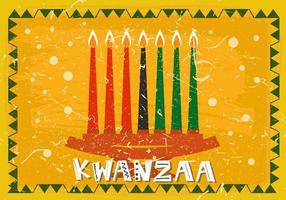 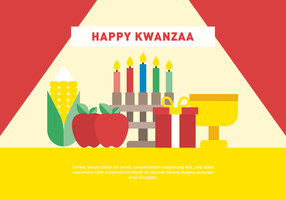 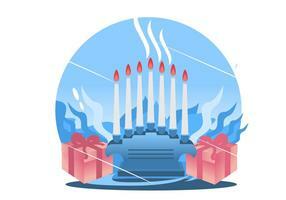 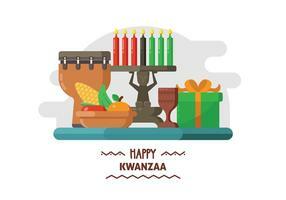 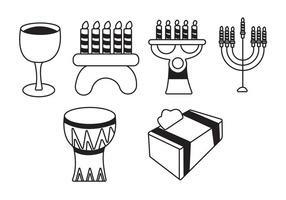 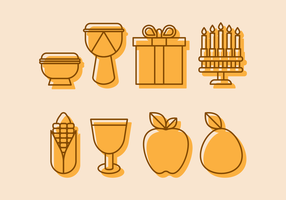 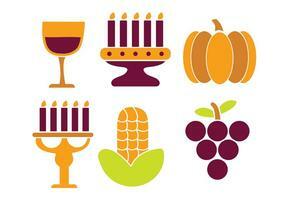 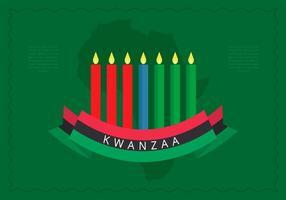 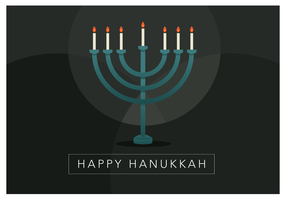 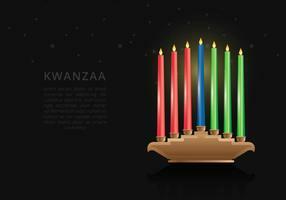 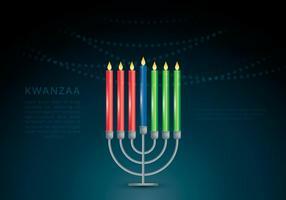 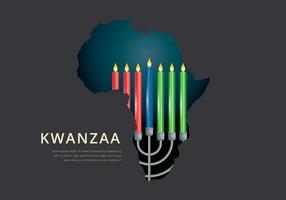 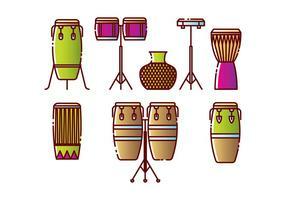 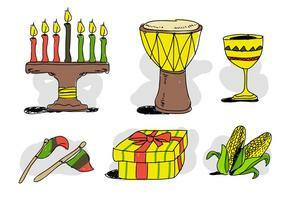 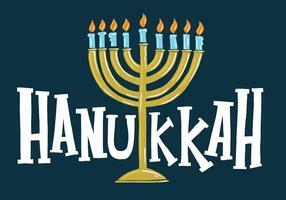 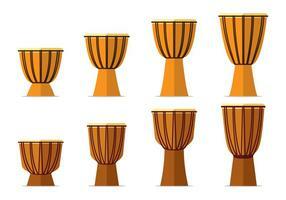 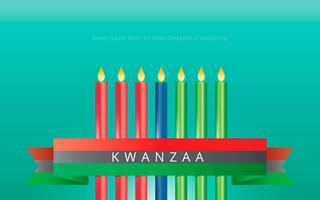 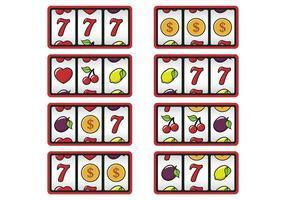 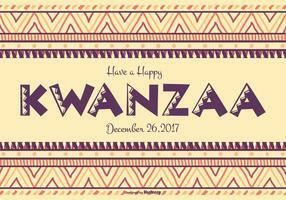 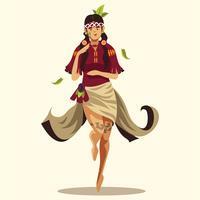 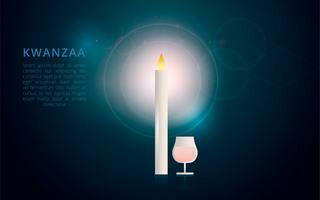 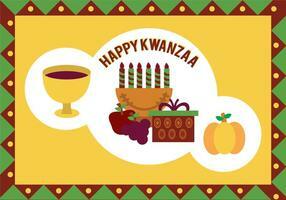 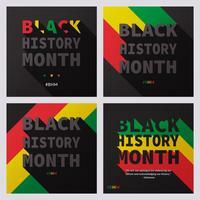 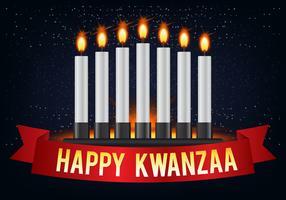 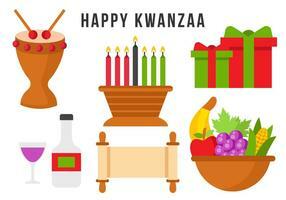 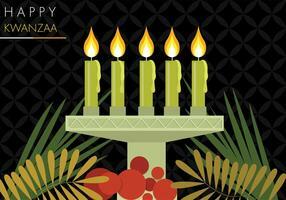 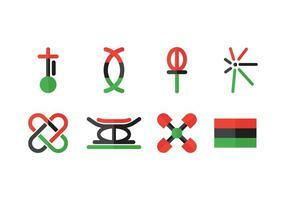 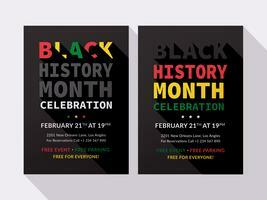 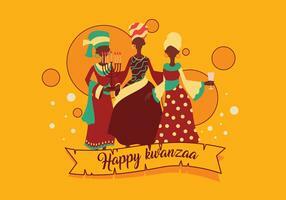 Free Kwanzaa Illustration with flat color. 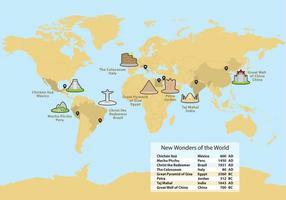 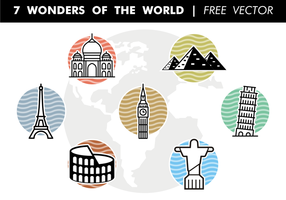 Seven circles with business icon infographics on world map background. 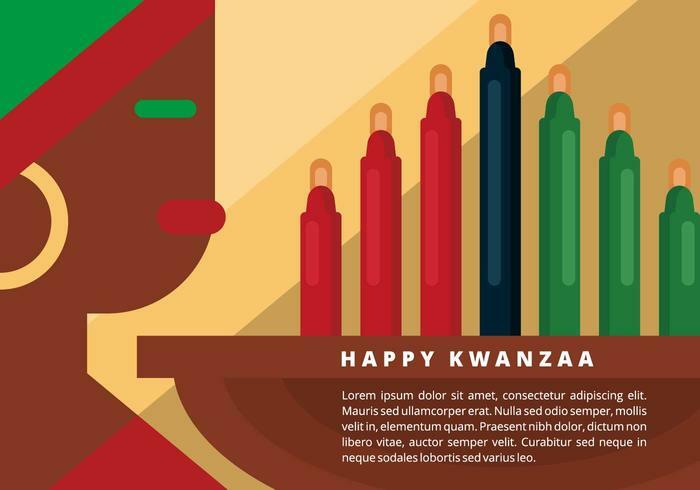 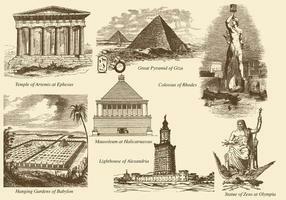 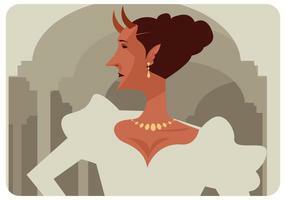 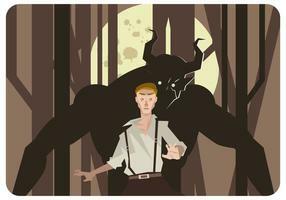 Hexagon inforgraphics on vector graphic art.